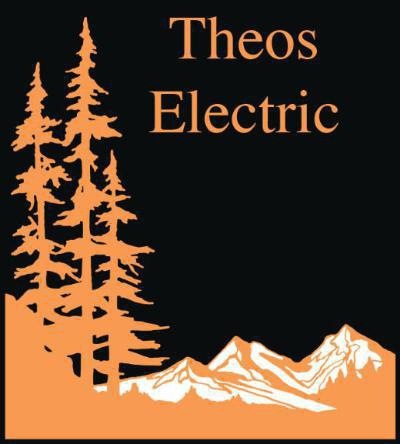 If you are looking for a professional, reliable, licensed electrical contractor in Grass Valley, Nevada City or Nevada County Area; Theos Electric will be happy to provide you with a free estimate for your residential or commercial project. Our electricians can work with you or your general contractor on any construction project that requires electrical wiring to guarantee all current electric codes are followed. We take pride in showing up as scheduled and completing work in a timely manner. Theos Electric is a company that believes in providing reliable, professional electrical services to our community. Read reviews from our customers. Theos Electric can install any brand of standby home generator or a manual transfer switch for a portable generator. However, Generac is the preferred brand provided for installation because it is a trusted name in standby home generator power. Whether you need power for your home or business, you can count on a Generac generator installed by Theos Electric. Learn more about generators. Theos Electric can help reduce your energy bills in the summer by installing a whole house fan. The installation of a whole house fan greatly reduces the amount the air conditioner needs to be run. Home improvement experts agree that a whole house fan can be run at 1/10th the operating cost of air conditioning. Whole house fans are ideal in Grass Valley, Nevada City and Penn Valley where cool nights and low humidity provide perfect conditions for cooling down your home. Our electricians can determine what size whole house fan is required based on home size, configuration and preferences. Theos Electric provides a wide range of services from trouble shooting any electrical problem to the installation of a ceiling fan. For more services provided by Theos Electric please go to the service page. All field work is performed to code as required by law. Theos Electric is a licensed and insured business.